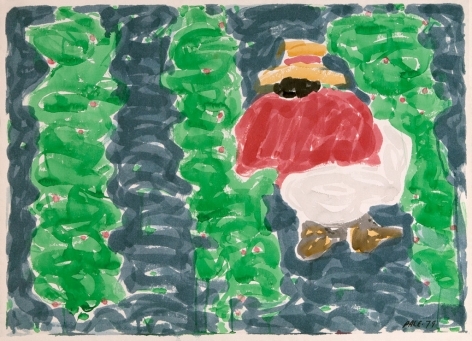 Born in Charleston, Missouri, Stephen Pace grew up in Indiana, where his parents operated a grocery store and then a farm. 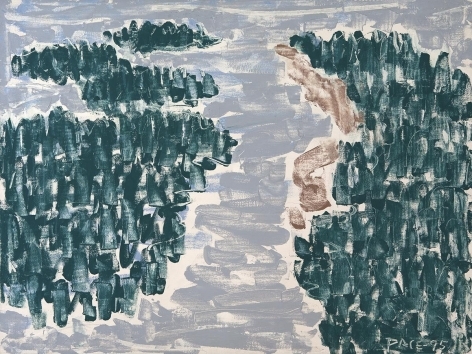 Pace began drawing as a young boy and at the age of seventeen initiated his formal art training by studying drawing and watercolor methods with W.P.A. 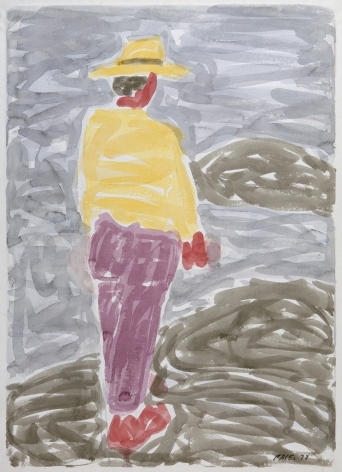 artist Robert Lahr. 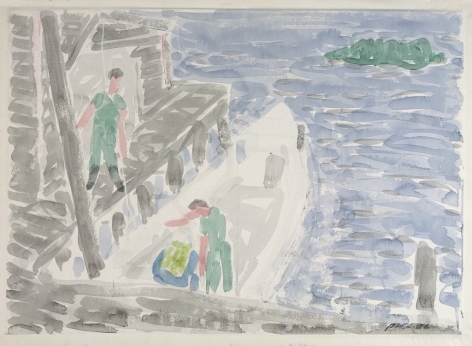 During World War II, he served in England and France, honing his skills by painting views of local scenery. 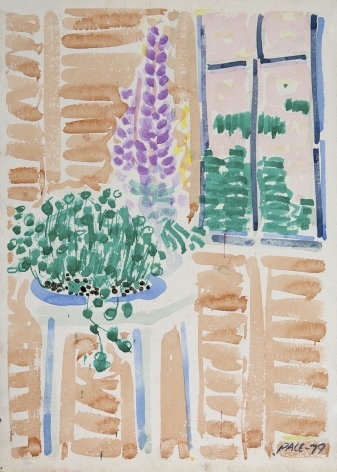 While in Paris, Stephen Pace met the collector Gertrude Stein and on several occasions visited her home on the rue de Fleurus. 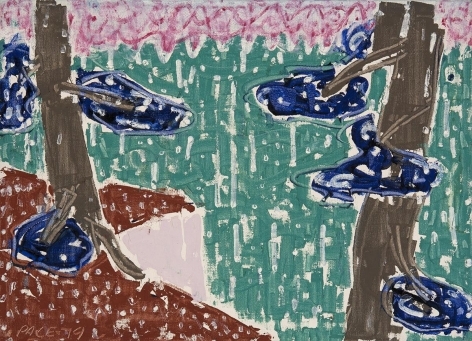 Returning to the United States, Stephen Pace enrolled at the Institute of Fine Art in San Miguel Allende, Mexico, with funding provided by the G.I. 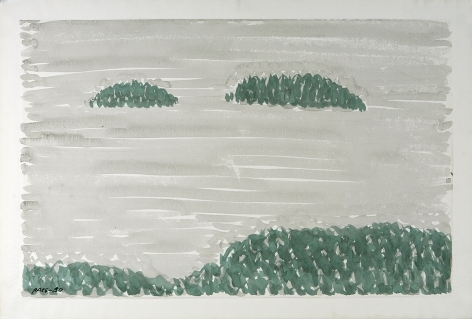 Bill. 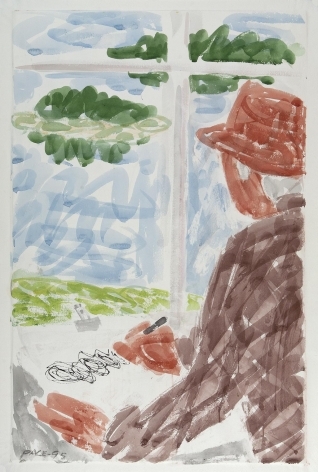 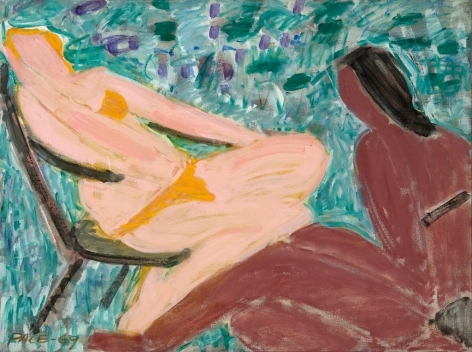 After a year south of the border–during which time met and befriended the painter Milton Avery–he decided to go to New York, where he received instruction from Cameron Booth and Morris Kantor at the Art Students League (1948-49). 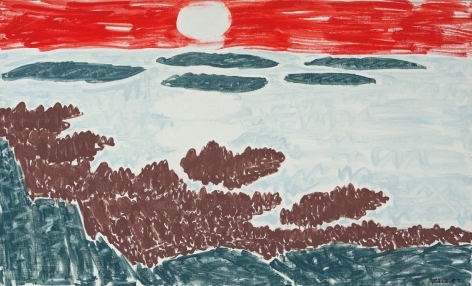 Through Avery, Stephen Pace also came into contact with painters such as Mark Rothko and Barnett Newman. 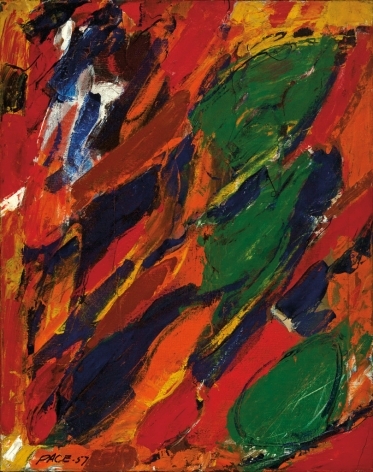 After a trip to Florence in 1950 and a period of study at the Académie de la Grande Chaumière in Paris in 1951, Pace resumed his studies in New York, attending classes at Hans Hofmann’s school. 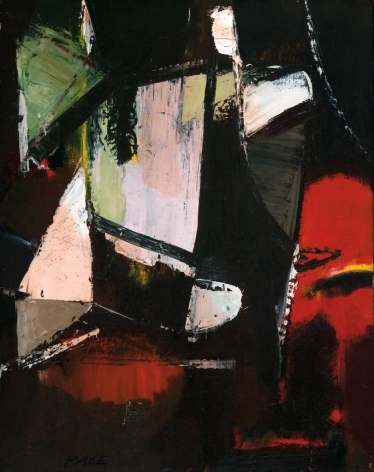 Hofmann’s teachings–especially his practice of creating volume through dynamic planes of color– helped inspire the direct and vigorous Abstract Expressionist style Stephen Pace employed during the 1950s, with jagged forms and pulsating energy. 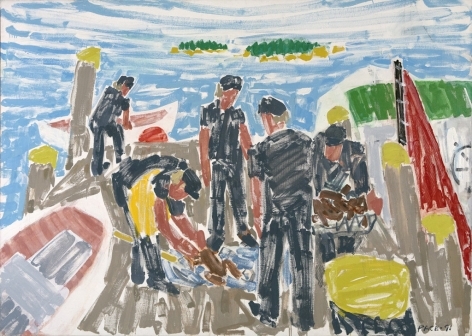 During this period, Pace participated in group artist shows at institutions such as the Whitney Museum of American Art and the Brooklyn Museum. 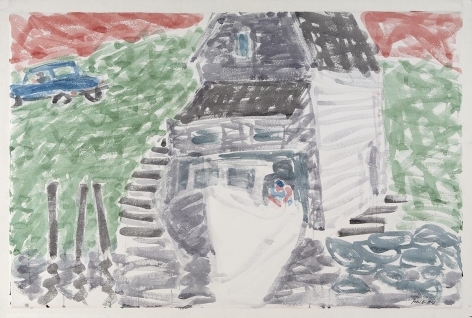 He also had solo exhibitions at the Artists Gallery, the Poindexter Gallery, and the Howard Wise Gallery in New York and at venues in Provincetown, San Francisco, Chicago, and elsewhere. 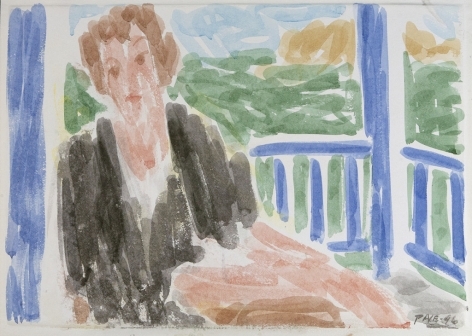 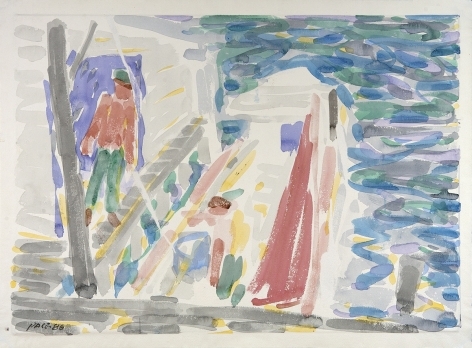 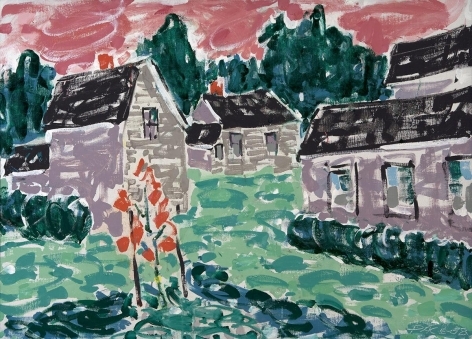 By 1961, his reputation was such that the critic, Thomas B. Hess, deemed him a “brilliant member of the second generation of New York School painters that burst on the scene, in the early 1950s, fully made, as if from the forehead of the Statue of Liberty” (quoted in Martica Sawin, Stephen Pace, 2004). 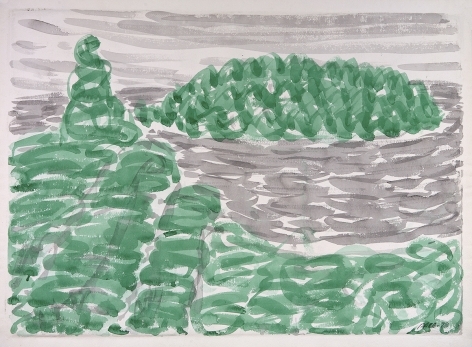 After 1960, Stephen Pace embraced his rural roots, spending time in Pennsylvania and then Maine, a region that allowed him to reconnect with nature. 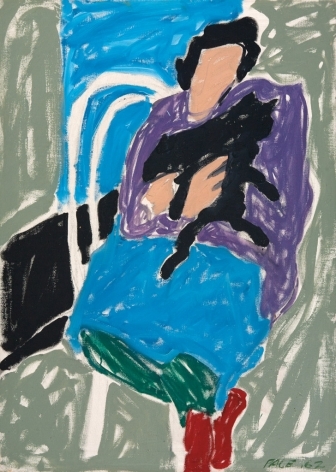 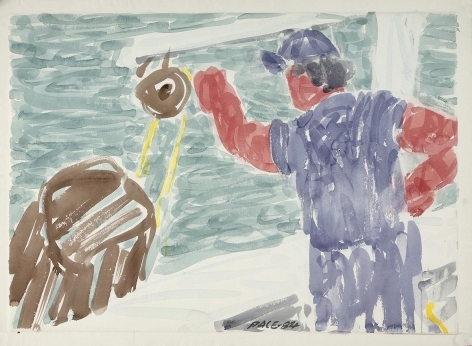 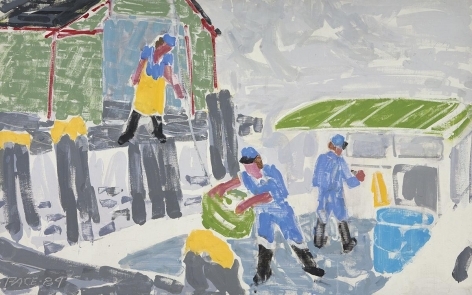 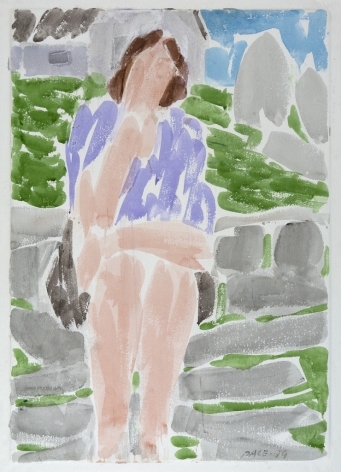 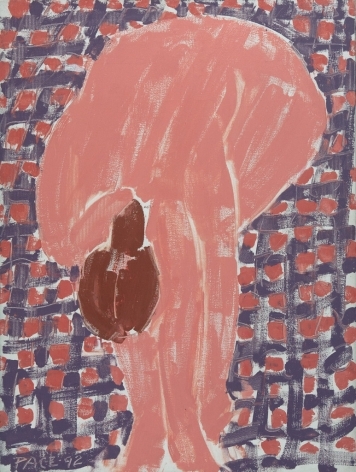 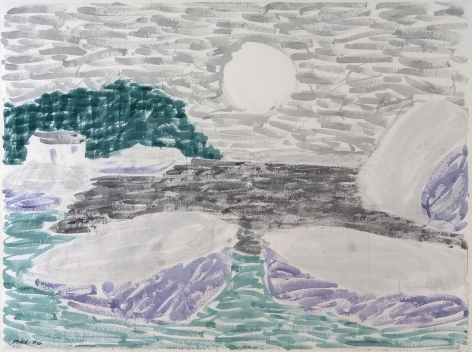 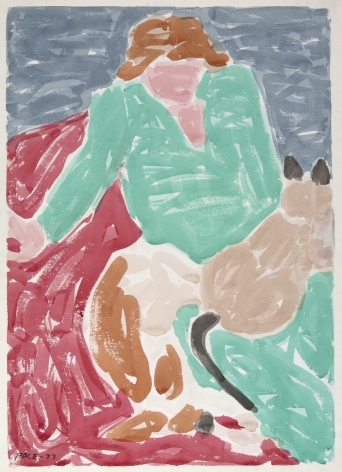 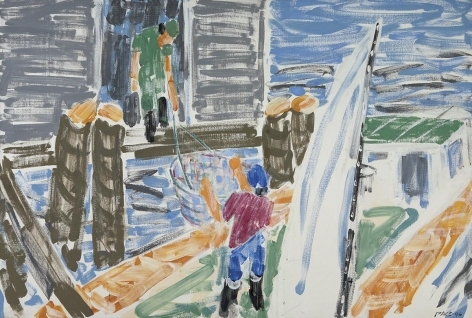 Dividing his time between studios in New York City and Stonington, Maine, he returned to figural art, working in a style characterized by simplified shapes and a liberal use of color while exploring subjects ranging from Maine lobstermen to landscapes and nudes. 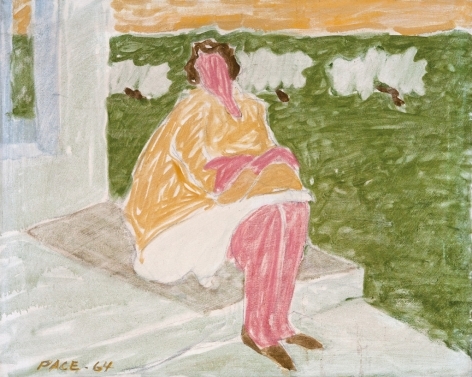 Stephen Pace taught at a number of institutions, including the Pratt Institute, Washington University, Bard College, the American University, and the University of California, Berkeley. 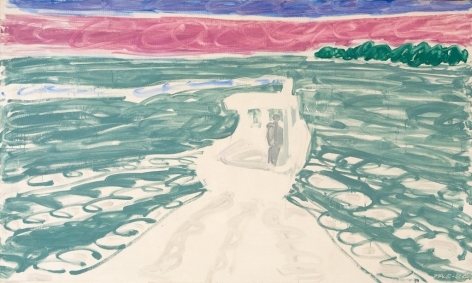 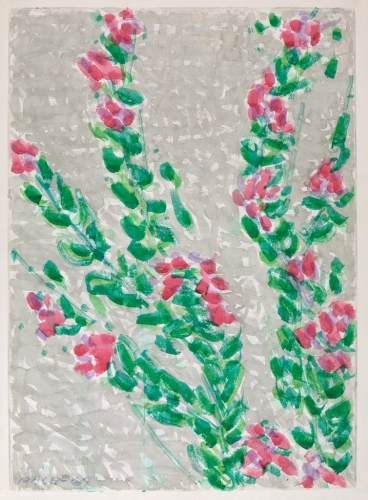 Examples of his work have been acquired by the country’s foremost public and corporate collections, including A. T. & T., Chicago; the Bristol-Myers Collection, Princeton, New Jersey; the Curie Institute, Paris; the Hirshhorn Museum and Sculpture Garden, Washington, D.C.; the Metropolitan Museum of Art, New York; the Museum of Fine Arts, Boston; the National Academy of Design, New York; the Phillips Collection, Washington, D.C.; the Smithsonian American Art Museum, Washington, D.C.; and the Whitney Museum of American Art, New York. 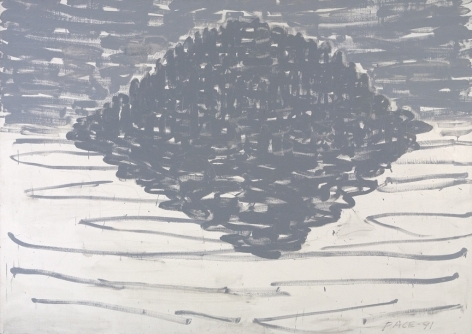 Stephen Pace’s first fame as a painter came from his abstractions. 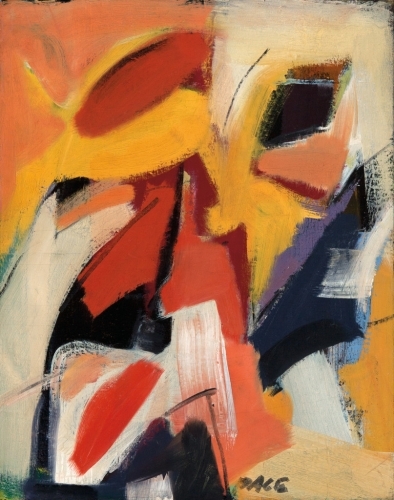 Pace had studied with Hans Hofmann in the late 1940s and found the renowned German-born painter-teacher’s exuberant attitude toward making art inspiring. 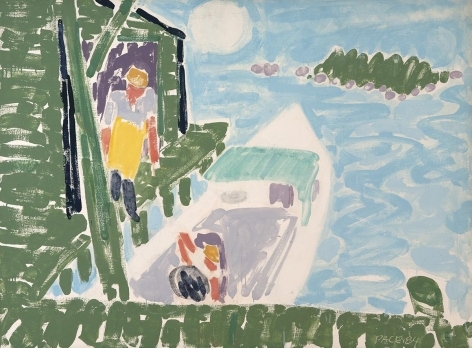 “You could do whatever you wanted to do,” the artist recalled in the 2008 film profile Stephen Pace: Maine Master. In that same profile Pace admitted that from the beginning of his life as a painter he “always liked big brushes and splashing paint.” Caught up in the vibrant New York City art scene of the 1950s, hobnobbing with the likes of Kline and de Kooning, he became a major figure in the second wave of Abstract Expressionism. 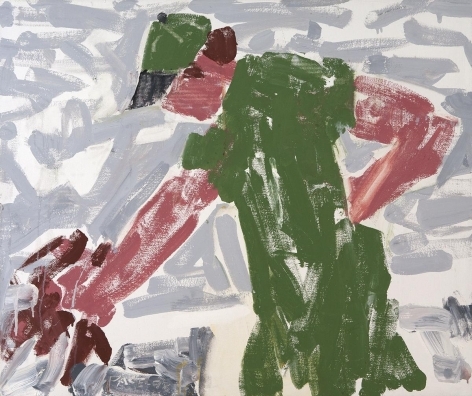 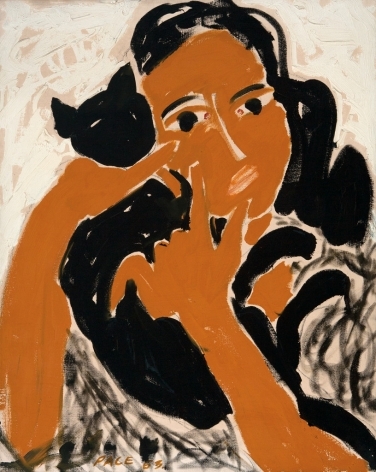 He could, as one critic put it, “gesture with the best of them.” His work appeared in numerous annuals at the Whitney, and he had solo shows in some of the most respected galleries of the day. 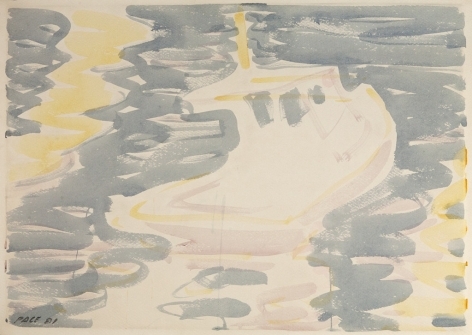 The examples of that earlier work in this exhibition present Pace at his most dynamic. 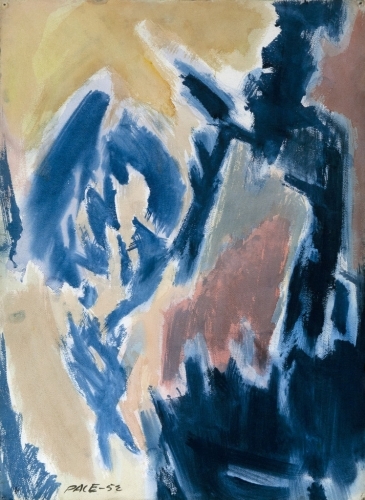 Here are lively explorations of abstract idioms, from planar compositions, which reflect Hofmann’s teachings, to biomorphic studies that call to mind the work of Arshile Gorky. 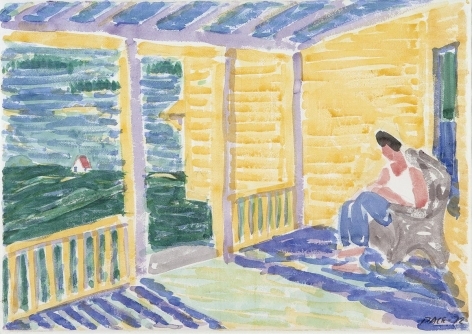 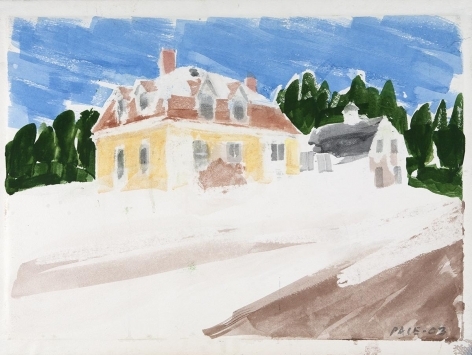 According to art historian Martica Sawin, author of the definitive book on the painter, Pace first came to Maine in 1953, to visit Monhegan. 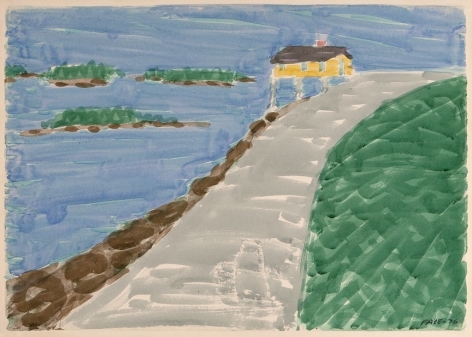 On that trip he happened upon Deer Isle. 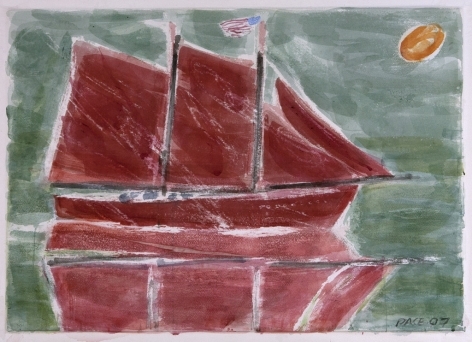 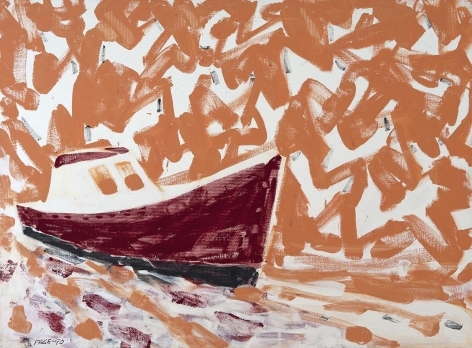 It was “love at first sight” he told Bruce Brown, curator of Maine Coast Artists, on the occasion of his exhibition there in 1993. 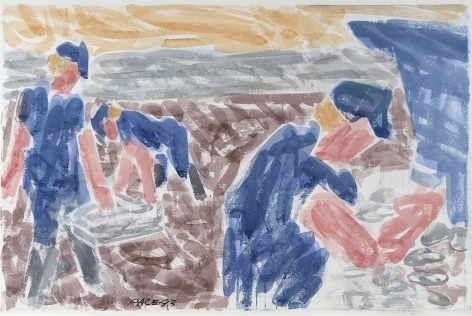 Drawing on the gestural energy of his abstract work, Pace set about rendering his coastal surroundings. 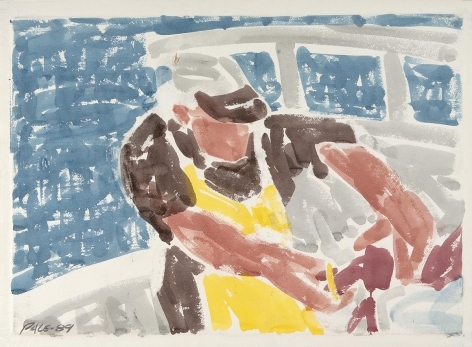 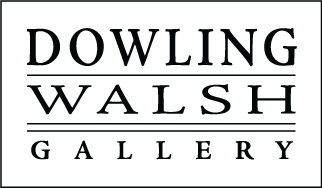 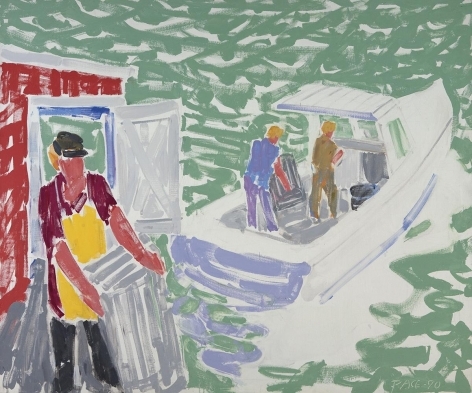 His paintings of Stonington fishermen represent a remarkable chronicle of one of Maine’s most active working waterfronts. This painter born and raised in the Midwest was fascinated by their activities: digging clams, setting lobster traps, restocking bait. 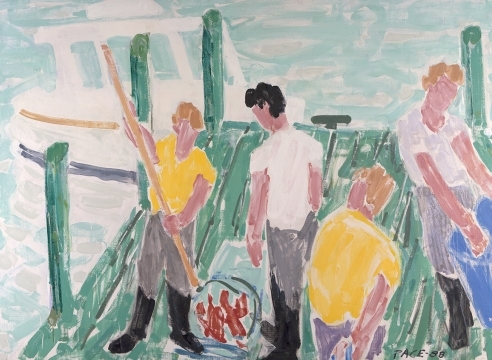 The bright yellow Grundens aprons had special appeal to the master colorist. 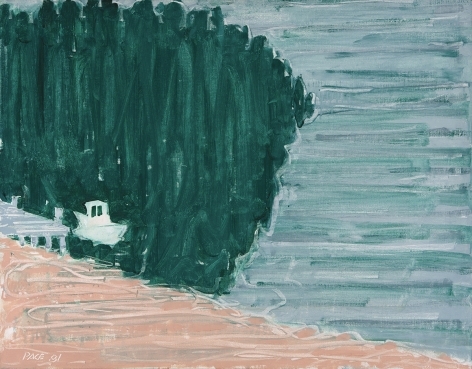 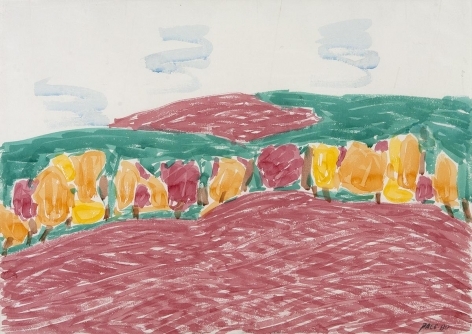 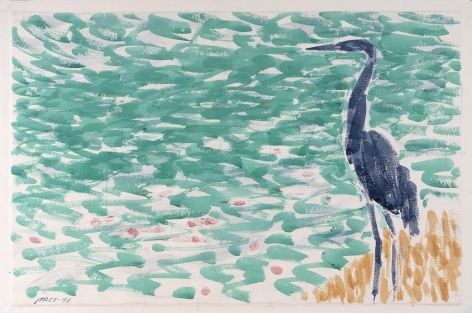 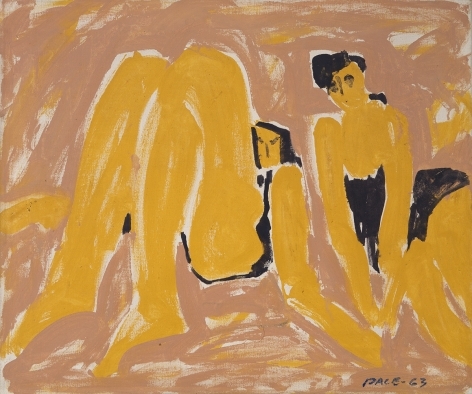 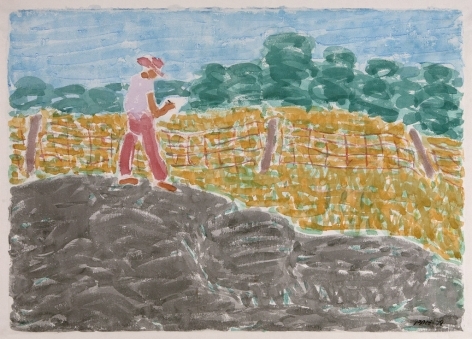 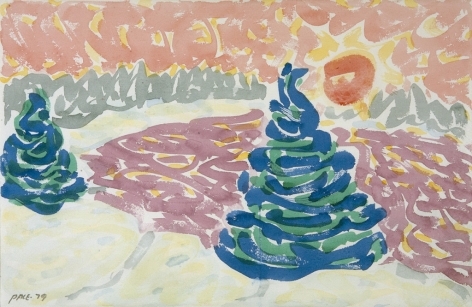 Pace’s palette was often daring and sometimes wholly invented, like his mentor and friend Milton Avery’s. 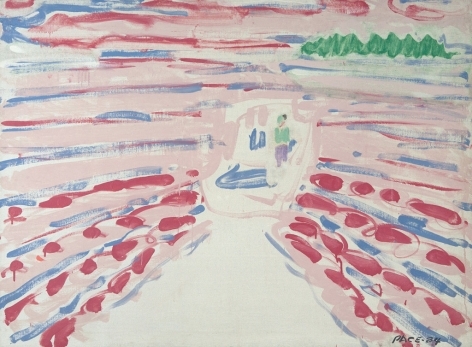 The color schemes can surprise, even disconcert, but they are always engaging. 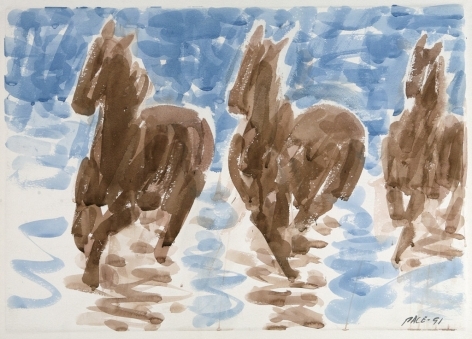 Over the years Pace developed signature subjects, including the horses that he set in motion across dreamlike formless landscapes. 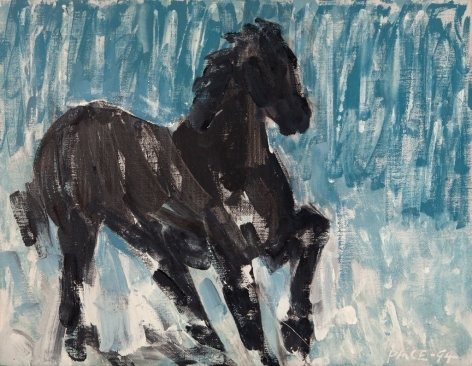 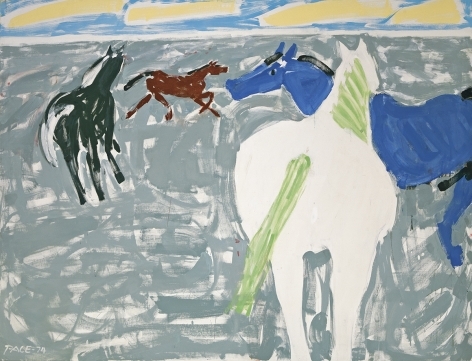 Inspired in part by memories of his childhood on a subsistence farm in Missouri, these equine paintings are haunting. 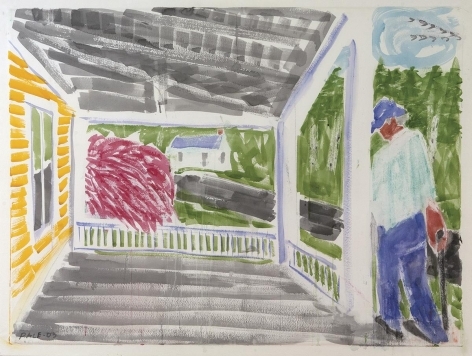 In a scene in Stephen Pace: Maine Master filmed in his barn loft studio in Stonington, the elderly artist approaches a blank canvas and inscribes several strokes of paint, fearlessly, like a conductor bringing down the baton to start the first bars of a Beethoven symphony. 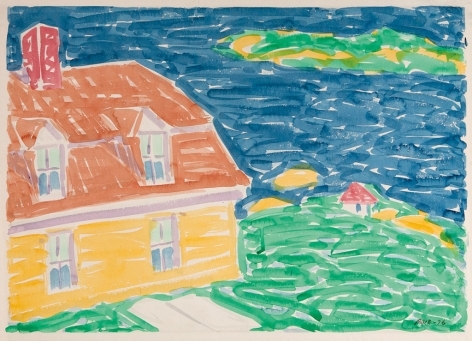 He lived to paint—and his paintings live on. 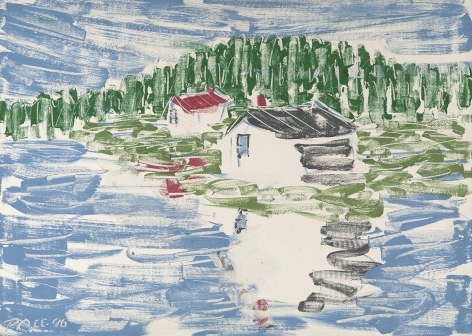 Carl Little contributed an essay and several artist profiles to the forthcoming collection Art in Maine: Contemporary Perspectives (University of Maine Press).